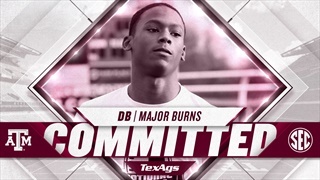 Madison Prep Academy defensive back Major Burns has had his eyes on joining the Aggies and decided to make it official today, adding his name to a growing list of players in Texas A&M’s 2020 defensive class. Texas A&M's Junior Day on Super Bowl Sunday is bringing in a host of talented players to campus. Follow along as Ryan Brauninger and Jason Howell keep you updated on the Aggies' latest recruiting efforts. Just a week away from National Signing Day, schools are making one last push at the top remaining unsigned recruits. Ryan Brauninger and Jason Howell break down all the news and notes on Texas A&M recruiting as February 6th approaches. With just two weeks until National Signing Day, schools are scrambling to fill their last scholarship slots. Ryan Brauninger and Jason Howell break down all the news and notes on Texas A&M recruiting as February 6th approaches. 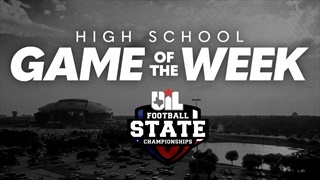 It's the final week of high school football in the Lone Star State, and it all comes to a head with the state finals at JerryWorld this weekend. The TexAgs recruiting team offers up their picks for the 4A, 5A, and 6A contests in our weekly TexAgs High School Game of the Week feature. Just a week away from the beginning of the Early Signing period, college coaches and recruits across the country are on the move. 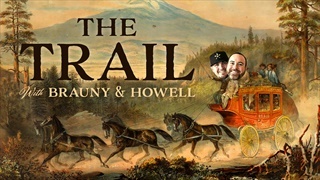 Each week until early Signing Day, Ryan Brauninger and Jason Howell will be breaking down the latest in Texas A&M recruiting in The Trail. With the regular season over, college coaches across the country are on the move conducting in-house visits with their top recruits. Each week until early Signing Day, TexAgs analysts Ryan Brauninger and Jason Howell will be breaking down the latest in Texas A&M recruiting in The Trail. Under a month away from the early signing period, recruits are narrowing down their choices. Each week until early Signing Day, TexAgs analysts Ryan Brauninger and Jason Howell will be breaking down the latest in Texas A&M recruiting in The Trail. As the regular season enters the final stretch, the recruiting trail heats up as signing day approaches. Each week until early Signing Day, TexAgs analysts Ryan Brauninger and Jason Howell will be breaking down the latest in Texas A&M recruiting in The Trail. 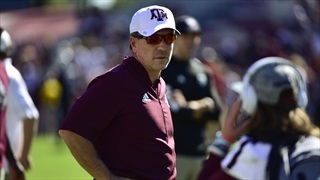 After a furious finish in 2018, Jimbo Fisher and staff are gearing up for another strong push to close out their recruiting efforts. 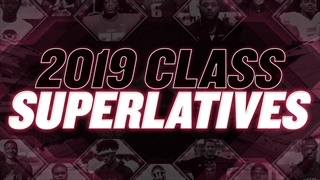 Each week until early Signing Day, TexAgs analysts Ryan Brauninger and Jason Howell will be breaking down the latest in Texas A&M recruiting in The Trail. The Aggies' torrid recruiting tear continued yesterday with the pledge of Baton Rouge (La.) ATH Christian Harris. 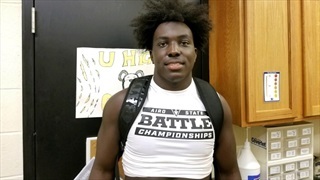 In a special report for TexAgs, Mike Scarborough of TigerBait.com, an F5 Sports affiliate, sat down with Harris to talk about his decision to play ball in College Station. 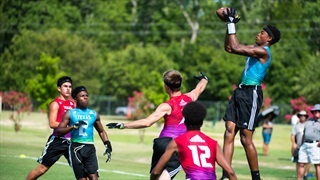 The TexAgs recruiting team has full-scale coverage of the Texas State 7-on-7 Championships from Veterans Park. 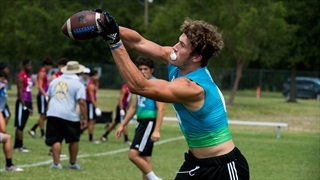 Day two features A&M commit and St. Pius WR Chase Lane.